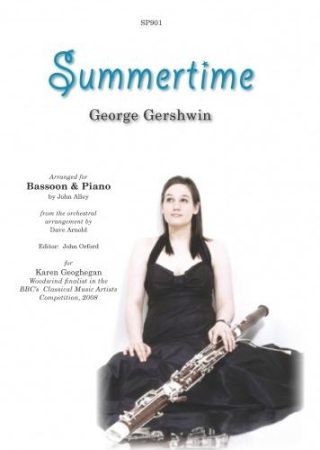 Written to accompany a scene from the 1937 film musical 'Shall We Dance', this catchy little tune has become a Gershwin favourite. 'Walking the Dog' was written in 1937 to accompany a scene shot on the deck of a luxury liner as part of the plot to the film musical 'Shall We Dance'. 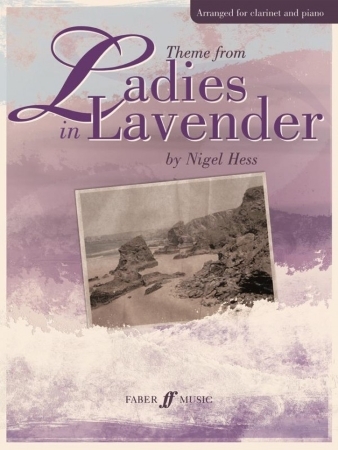 This was the seventh of ten musicals which featured Fred Astaire and Ginger Rogers and Gershwin scored each scene in a different dance form, blending classical and jazz styles. 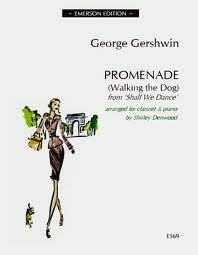 Walking the Dog is one of only two numbers from the film to be published for concert performance, as 'Promenade' in 1960, but there are plans to publish the whole score.